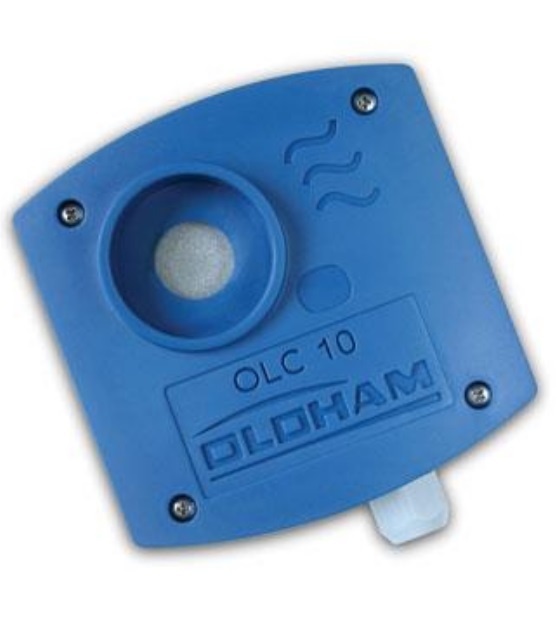 The Oldham OLCT 10 & OLC 10 are gas monitors for applications within boiler rooms and parking garages, offering users the best cost effective solution for continuously monitoring toxic (OLCT 10) or flammable gases and vapors (OLC 10) in ambient air. 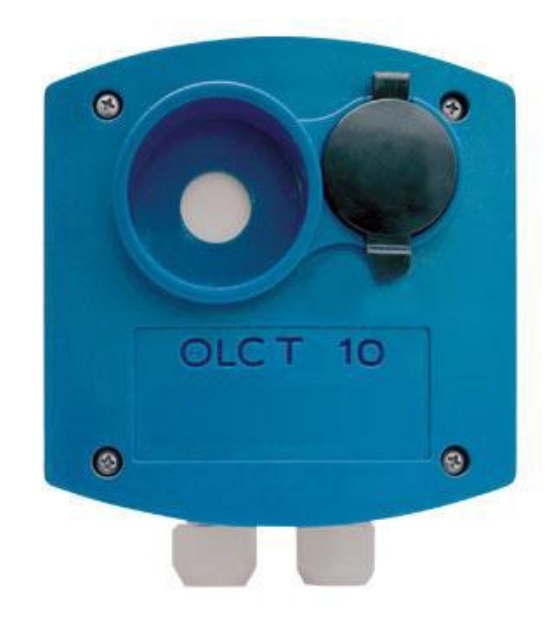 The Oldham OLCT 10 & OLC 10 both benefit from being simple to install and operate, being compatable with the MX 15 control unit. This combination helps meet requirements from the most demanding user applications.